It has been 15 years since our dear friend and co-founder of IRR/TV (International Russian Radio/TV) Gordon Donaldson passed on to Glory. Gordon Donaldson, a former civil engineer and city planner in Calgary, was used of the Lord to catapult the fledgling ministry of IRR/TV, known today as Great Commission Media Ministries to an outreach that has touched hundreds of millions of people with the Gospel message. It was in 1960 when Gordon received a vision in which the Holy Spirit had directed his attention toward the USSR (Soviet Union). 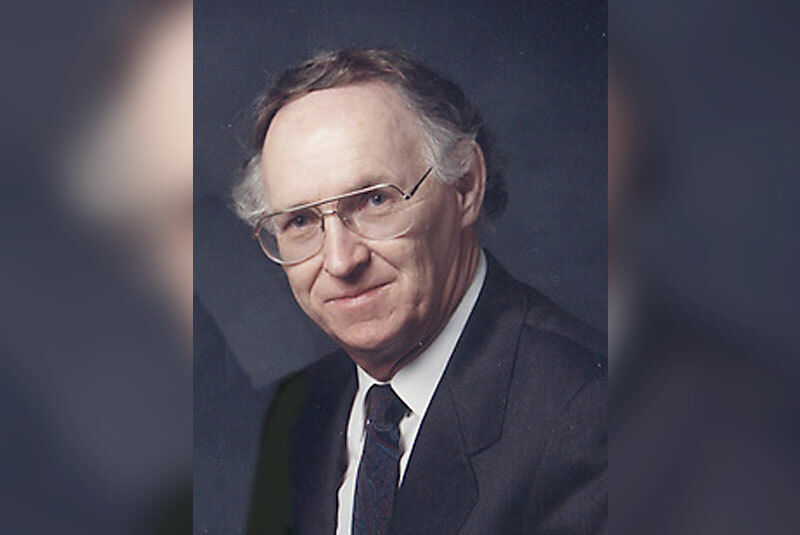 When we met in Gordon’s home in January of 1985, he recommended that we establish a charitable organization in both Canada and the United States that would be dedicated to ministry in the Soviet Union. That initiative birthed an international ministry that no one could have imagined: IRR/TV. The ministry has gone on to touch the lives of untold millions of people in the Soviet Union, Russia, Ukraine, Israel, India, Nepal, Laos, the Islamic World and Finland itself—Truly God is a master at making a big deal out of small things! By faith Gordon invested his energy, time and resources in something that did not yet exist, but which was yet to be. Gordon was sure of that which was hoped for and believed in that which was not seen (Hebrews 11:1). I believe it would bring great joy to Gordon to see the great harvest brought forth by the seeds he sowed in faith. Gordon’s legacy lives on. Others have come to continue where Gordon left off, providing support and valuable counsel for the ministry of GCM Ministries.